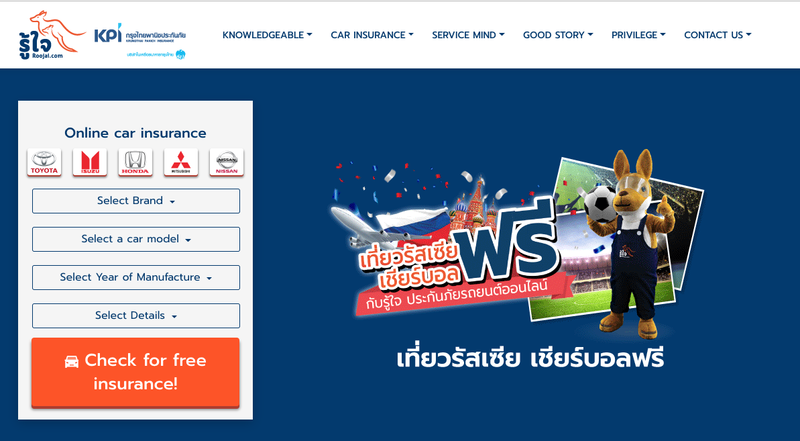 Thailand-based MGA Roojai.com announced the launch of a new car insurance comparison website called MrKumKa.com . 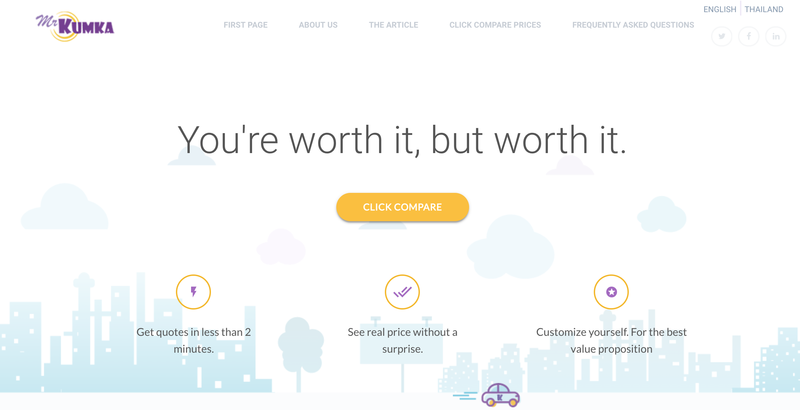 The site allows users to compare car insurance plans from different companies and purchase coverage online. Also, the company plans to expand to motorcycles above 400CC in the coming months. 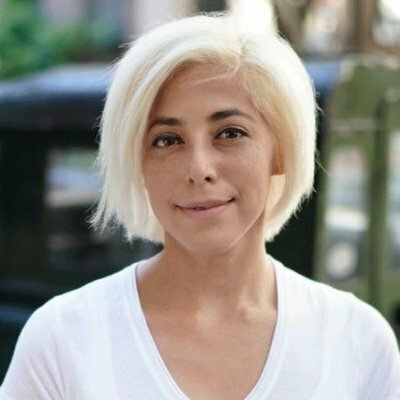 “The big bike market in Thailand is growing steadily at an annual rate of 20% and we are delighted to announce that Roojai.com is taking this huge step forward to serve an even bigger base of customers. With three types of packages to choose from and coverage of up to THB 10,000,000, present and future superbike owners will be much better protected” – founder and CEO Nicolas Faquet. Established in 2015, Roojai.com has partnered with select insurance players, including: Krungthai Panich, GoBear and Masii to offer insurance products.